* Suggested retail price of the manufacturer. Shipping and preparation included. Does not include taxes, administration fees, environmental levies, insurance and licensing. Request Online to know applicable specials..
At Kelowna Nissan, we always put the customer first in everything we do. We are proud to welcome you to our brand-new website and looking forward to providing you with the level of service you expect from a Nissan dealership when buying a new car or pre-owned vehicle. At Kelowna Nissan, we have a complete inventory of new Nissan sedans including the redesigned Nissan Altima. With the Nissan Altima, you’ll never have to worry about value and with optional all-wheel drive, you won’t have to worry about getting through the winter either. For luxury that comes at an affordable price, the new Nissan Altima offers you the value you’re looking for. Nissan has an extensive collection of brand-new models to offer its customers aside from the mid-size Altima. We also have the redesigned Nissan Maxima and Nissan Sentra, one of the most affordable compact sedans in Canada. 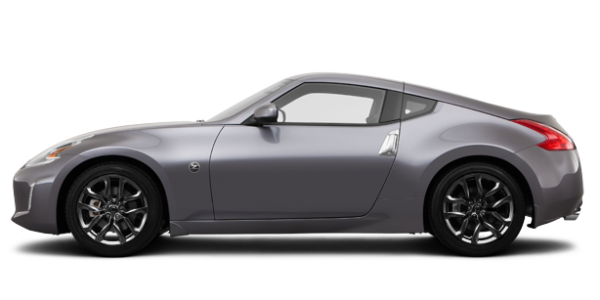 For performance enthusiasts, the Nissan 370Z along with the Nissan GT-R are certainly capable of raising your adrenaline. We also have a wide range of new Nissan sport utility vehicles to offer you at Kelowna Nissan. Come check out the brand-new Nissan Kicks today, the most affordable sport utility vehicle you can buy in Canada. 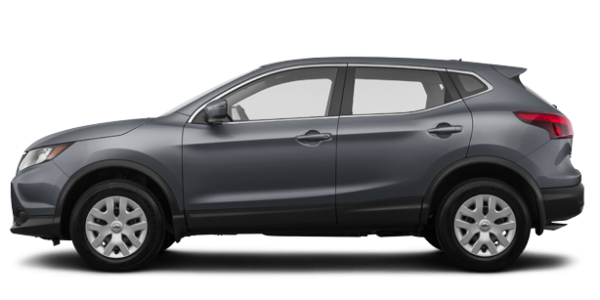 We also have a wide range of new Nissan Qashqai models in stock and ready to go. With the Nissan Qashqai, you get incredible fuel economy combined with an engine that gives you more power than the competition despite its class-leading fuel-efficiency. For even more space, versatility and comfort, yet still offered at a great price, you can turn to the all-new Nissan Rogue, one of the best-selling compact SUVs in Canada. Nissan of Kelowna also has plenty of brand-new Nissan Pathfinder models with three rows of seats, and a wide range of Nissan Murano mid-size SUVs as well. If you’re family is in need of a spacious vehicle, you’ll find it here today. Come to Kelowna Nissan and find the right new model for you and your needs. 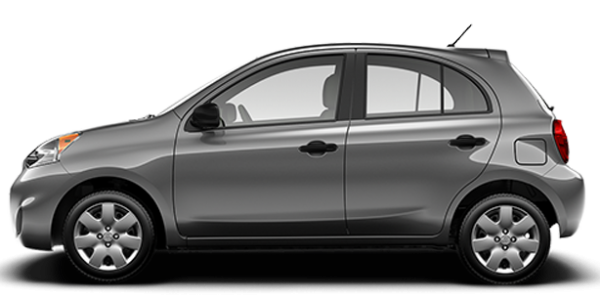 We also have an extensive collection of high-quality pre-owned models for you in stock. We offer you a wide range of certified pre-owned models that always give you better value and the reliability you’re looking for. Come in today and learn more at Kelowna Nissan. Buying a car today is a lot different than it used to be. The internet has made it much easier for car shoppers to research products and pricing, and people spend a lot of time shopping online before they buy. They know what they want, and they usually know the fair price of a vehicle and trade before they even set foot in a showroom. Car dealers have to be upfront and transparent if they want to attract and retain increasingly savvy car buyers. At Kelowna Nissan, we know this, so we price our vehicles accordingly. Not only that, but we also sell outstanding products from one of the world’s leading automobile manufacturers. Then, it’s all about hiring the right people – people who love cars and customer service as we do. Great products and great people – that’s what makes an award-winning dealership. Stop in and see what makes Kelowna Nissan unique. Check out our selection of new Nissan vehicles, and our huge inventory of high-quality pre-owned vehicles. If we don’t feel good driving it ourselves, we won’t feel right trying to sell it to you. If you’ve never owned a Nissan, we’d love to show you why it is one of the most popular car brands in the world. If you’ve already experienced the satisfaction of owning a Nissan vehicle, let us show you what Empower the Drive truly means, and introduce you to the quality and innovation that’s built into the latest generation of Nissan cars, trucks, SUVs and crossovers. Come to Kelowna Nissan today and discover why so many buyers have fallen in love with Nissan vehicles. Also, let our team of experienced sales representatives help you find the perfect new Nissan product for your needs today. We look forward to meeting you.